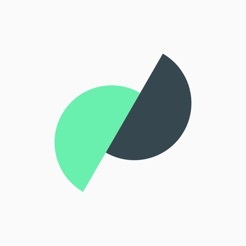 • Create epic movies and video collages. 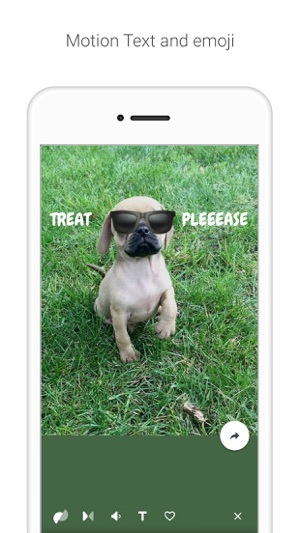 • Add fun Motion Text and emoji that tracks objects. 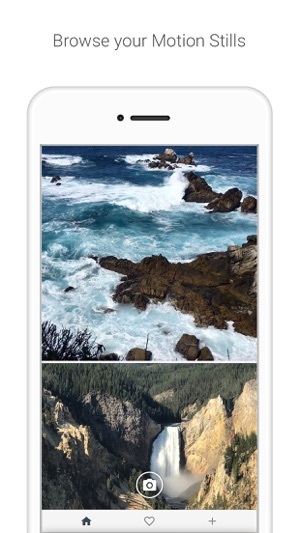 • Share your Motion Stills as looping GIFs directly in your favorite messaging app. 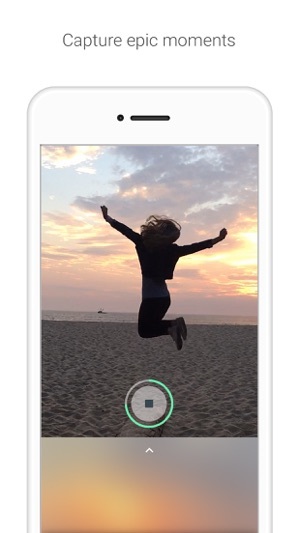 • Pick the best frame and export your Motion Stills as Live Photos so you never miss a moment. • Browse through your Motion Stills stream, or flip through one-by-one and watch them auto-play. • Capture Motion Stills right inside the app. 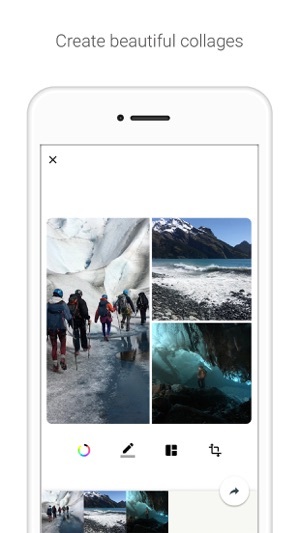 • Capture and save Live Photos on any device. 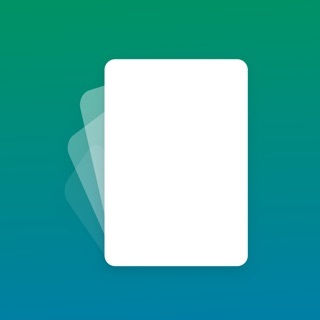 • Swipe left to delete Motion Stills in the stream. • Export collages as GIFs. I find the results from this app fantastic. Export to gif really is something Apple should support natively. HOWEVER - Motion Stills defaults to including a tacky watermark in the exported files that is not shown in the preview screen. For the longest time, I was convinced there was no way to turn it off. The only indication that settings existed was in the camera pane - a button I was unable to use because I don’t allow apps camera access. I had incorrectly assumed that these setting would only apply to the camera anyway. WRONG - all the useful settings are in that menu. IT EVEN HAS A CHECKBOX FOR DISABLING THE WATERMARK. If the watermark were disabled by default, this app would be 5 stars. If the setting menu were on the home screen where it belongs, it would get 4. As it stands, defective UI design and repellant opt-out defacement of exported images really count against it. Update 2 years later: I LOVE LOVE this app, but you HAVE GOT to give me a better way to navigate through my photos! It's honestly unusable for older photos because I have to individually but carefully scroll foreu! PLEASE!!! Love the functionality of playing with live photos and how cool it is to make a movie from them or export new live photos. -the ability to navigate my photo feed by selecting an album or even just choosing a point in time easier than having to scroll backwards forever. Or am I just missing it? -using the whole live photo!! Not just the part that is stable. I want the whole thing please for making new live photos! Thanks team you're the best and this is one of my favorite apps! 1 star more because there hasn’t been an update in 8 months than for the functionality of the app itself. That being said, I think there are still a couple changes this app needs made in order to make it as useful as I hoped of it. 2. Not sure how to word this exactly, but the ability to decide what the reference for stabilization should be, so that I could choose which part of the scene I intended to be still.